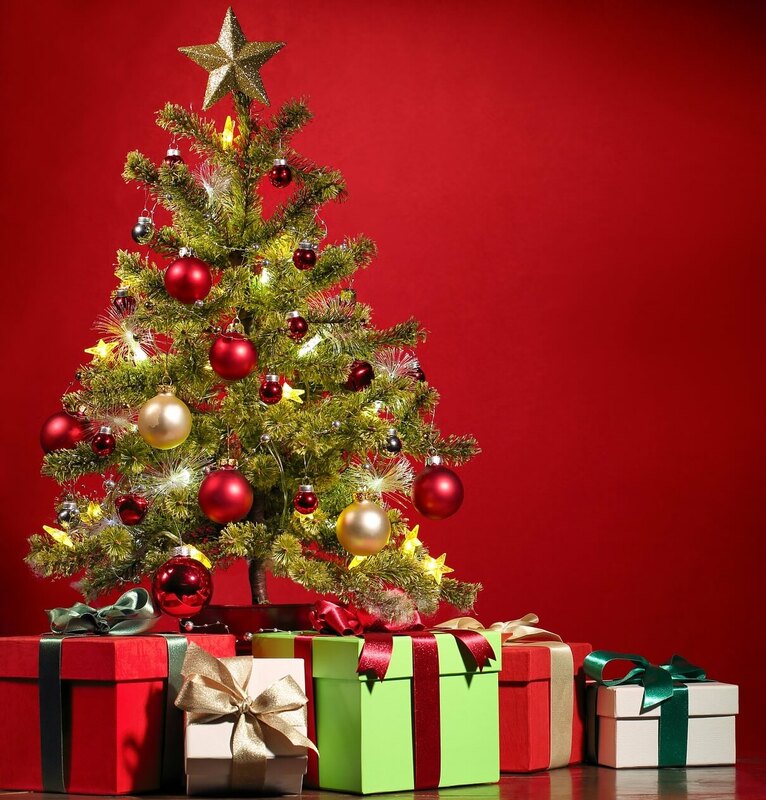 Having a nice Christmas tree in your house helps you to bring the winter holiday mood to your home. You can also bring this mood to your office by using a USB Christmas tree. 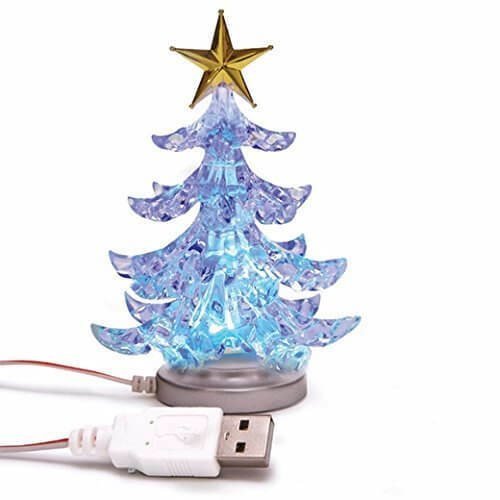 This is a USB decoration that you can connect to your computer to light up your desk. The good news is that these Christmas USB decorations come is many shapes and sizes and they’re quite cheap — usually under $20. 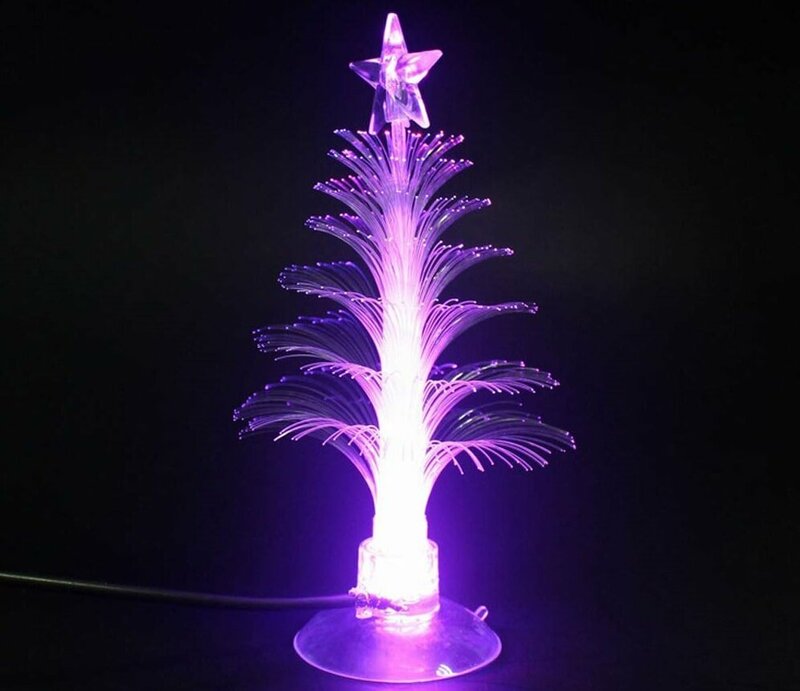 In this quick buying guide, we’ll list some of the most interesting USB Christmas trees that you can get this year. 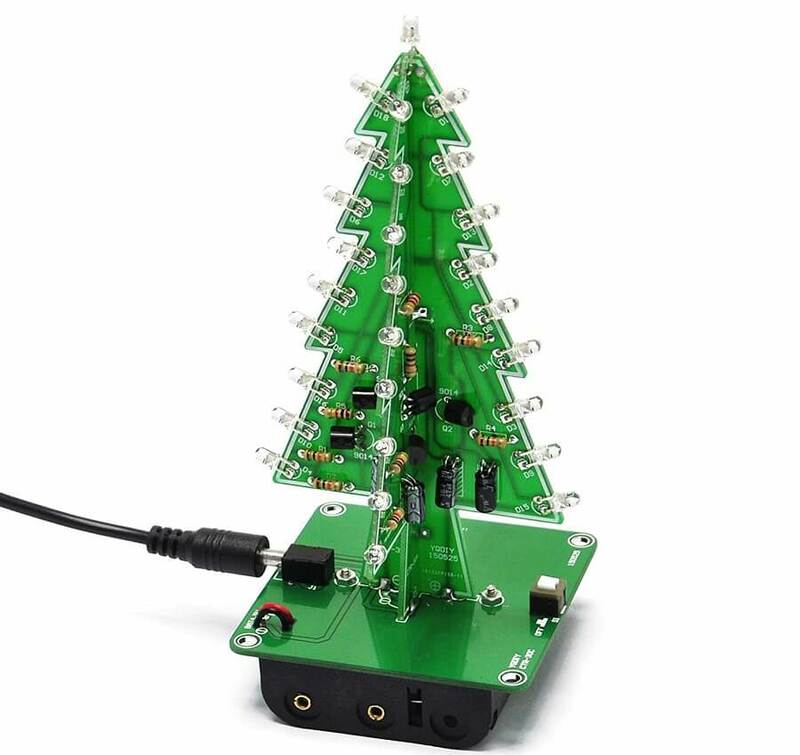 This LED Christmas tree will definitely add a merry note to your desk and Windows 10 computer. 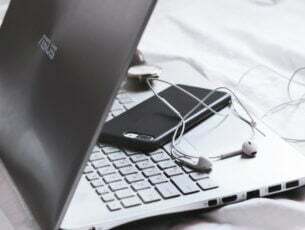 All you need to do is plug it in your USB port and the built-in LEDs will start to cycle through various colors. 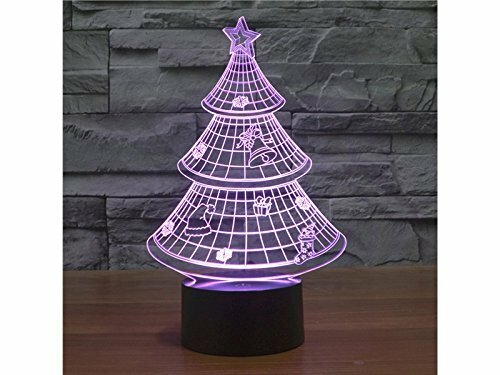 This USB Christmas decoration creates the illusion of a 3D tree thanks to its color-changing LED lights and wire-like structure. It’s 22.8 x 14.2 x 8.7 cm tall, so it’s perfect even if you have a small desk. You can set it to use only one particular light color or enable the automatic color changing mode. Speaking of colors, there are 7 colors that this USB decoration sports: red, green, blue, yellow, cyan, pink and white. If you like tinkering around, then this DIY kit is perfect for you. The package includes 36 white LED lights that can flash 7 kinds of colors. It doesn’t have a nice design such as the two USB trees listed above, but it’s definitely fun to build. It’s made of three circuit boards that you need to assemble together. This USB tree supports USB 1.0/1.1/2.0 ports and comes with a 47-inch cable that allows you to place on the corner of your desk. It creates a really nice rainbow effect and has a unique design. 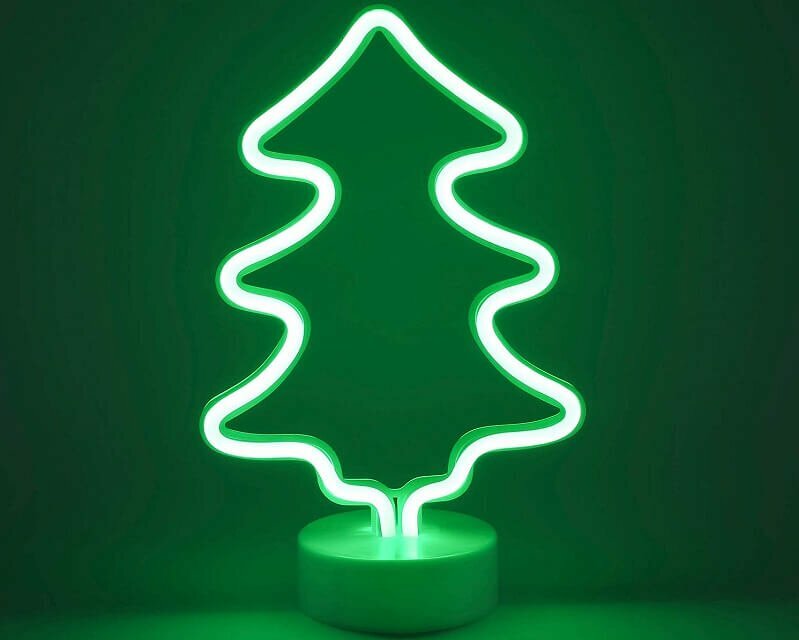 If you like minimalist design ideas, then this simple neon Christmas tree will look really nice on your desk. The neon colors it creates are really warm and won’t cause any eye discomfort. The tree is made of a flexible material so don’t worry about it being damaged if you’ve got kids around. So, which of these USB Christmas trees are you going to buy? Let us know in the comments below.